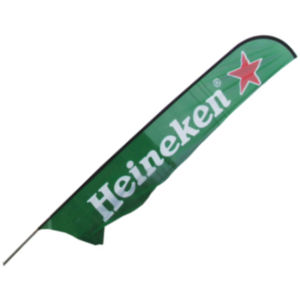 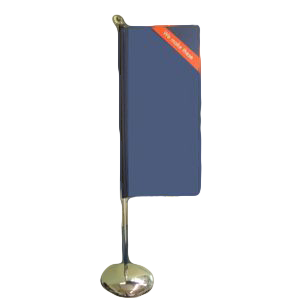 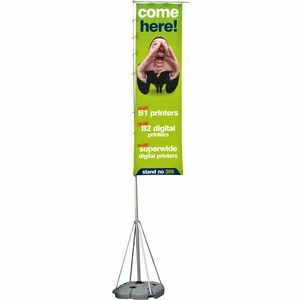 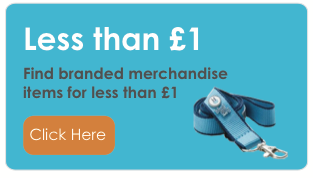 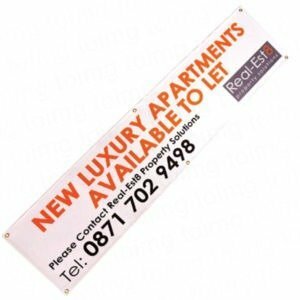 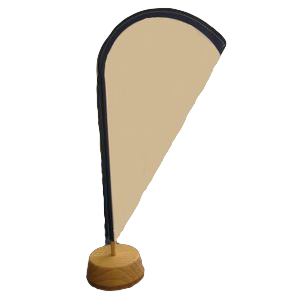 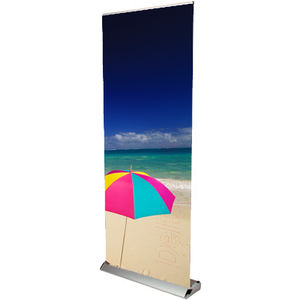 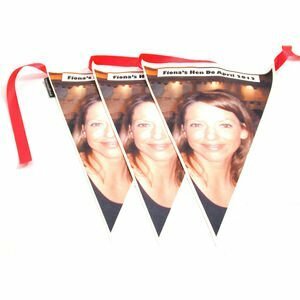 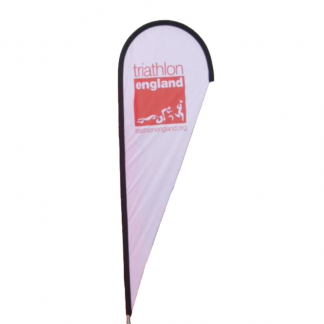 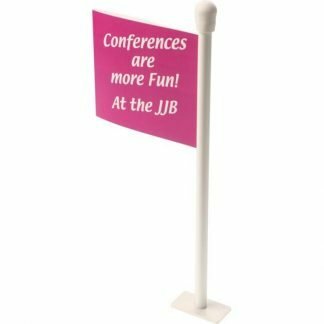 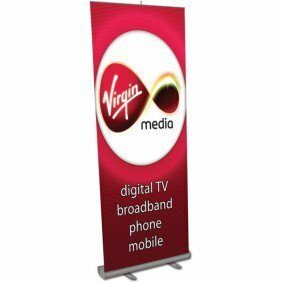 We offer Promotional exhibition stands, printed banners and personalised flags and promotional bunting. 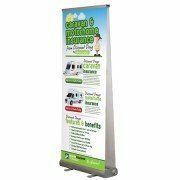 We can also build bespoke exhibition stands or banners depending on your requirements. 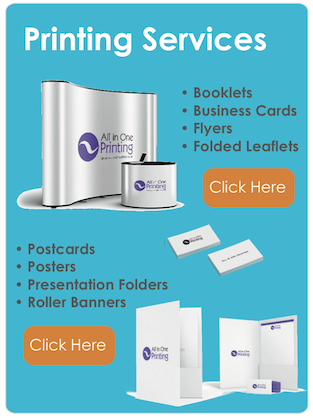 We always provide pre-production proofs before we go to print. 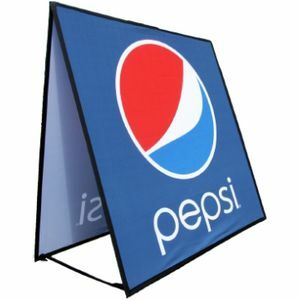 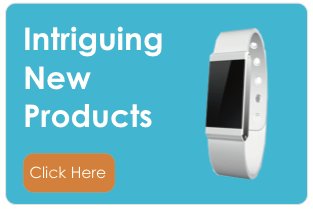 Our items can be delivered from 3-4 days with your logo for some options.